The OnePlus 6 marks a lot of firsts for OP. It's the first OP phone with a notch, the first OP flagship made from glass, and also the first one that supports Android's seamless system updates. That means quicker OTA installation on your phone. Seamless updates (sometimes called A/B updates) let a device download and install an OTA in the background. You can keep using it normally, but the new system is swapped in as soon as you reboot. Rather than wait for the installation to happen on boot, you get right back into your phone. That can save you 5-10 minutes of downtime. Google deployed seamless updates on the first-generation Pixels in 2016, and plenty of other phones have followed in their footsteps. Although, Samsung is not among them, strangely. 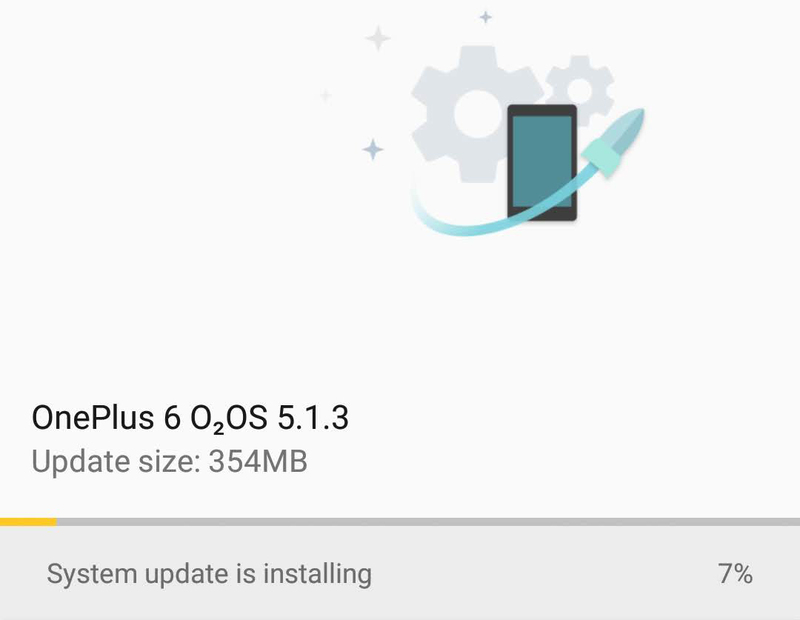 With the OnePlus 6, you have seamless updates. The only drawback is that the system takes up a little more space. However, OP phones have plenty of storage. The rest is a win.